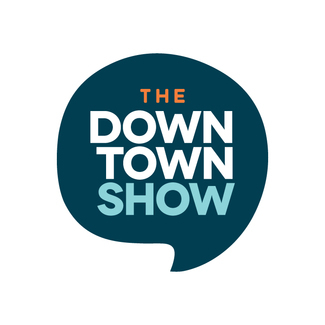 Sign up for a date to feature your business/organization on 'The Downtown Show'! We air every second Wednesday at 12:30pm, and each business interview is around 7-8 minutes long. Some of the questions we ask revolve around your business, your involvement in Downtown, what you like best about working Downtown, and other things you have going on! Looking forward to having you on the show! It's gonna be great again.